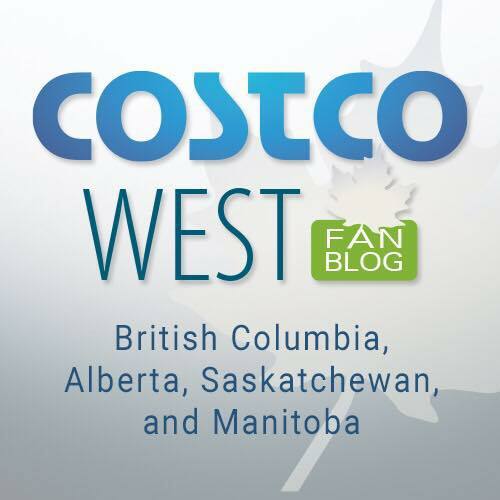 Home » Costco • Sales • Shopping » Costco has EXPANDED home delivery across ONTARIO!!! Costco has EXPANDED home delivery across ONTARIO!!! Click on these links to get more info about this service if you’d like. I think it’s pretty exciting, not that I’ll ever stop shopping at Costco on Mondays but I may order in once and a while… Why not right? Cold Ontario winter day, January… February… not wanting to go out shopping right? Click click click and Ordered! I like it. Well, just a quick little hit for you this evening. Busy day at work today but thought I’d share this with you folks before the cooking begins and I lose track of time, trust me- it happens. Cheers all, and happy shopping or clicking and ordering! 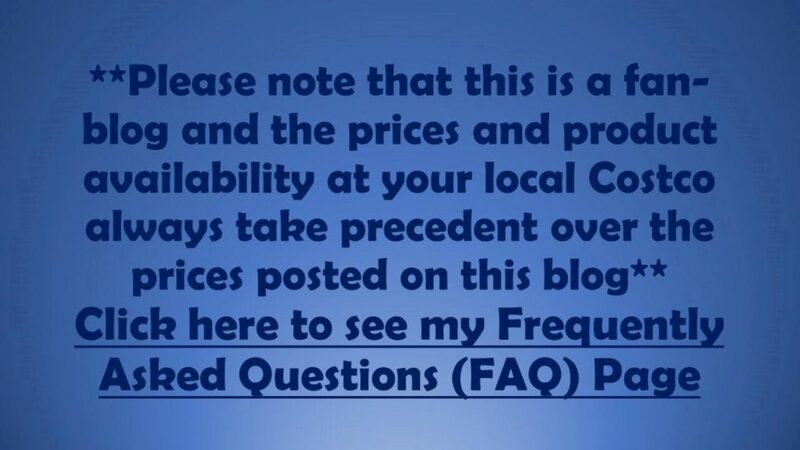 The price at your local Costco takes precedent over the prices listed on this blog. The shipping cost is included in the.price. if you have the.time compare the.price online.then go for a ride to see the difference.